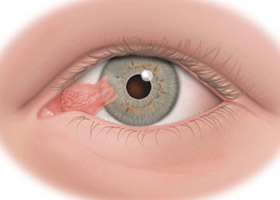 The pterygium (pterygium) is a triangular layer of fibrovascular tissue, which penetrates into the cornea (abnormal tissue growth). 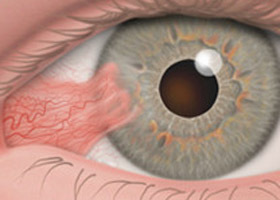 It usually occurs on the inner corner of the eye (nasal) and prevents vision (like a foreign body sensation) covering the white (hard) layer of tissue of the eye. 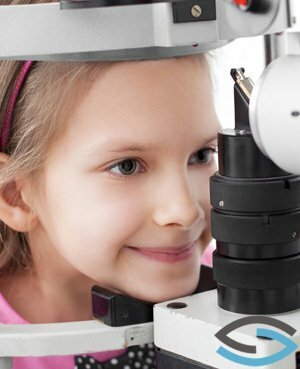 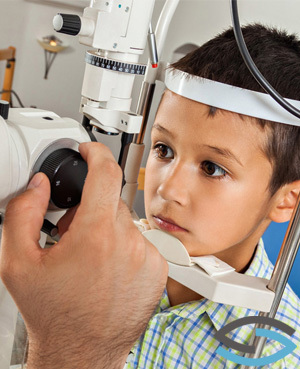 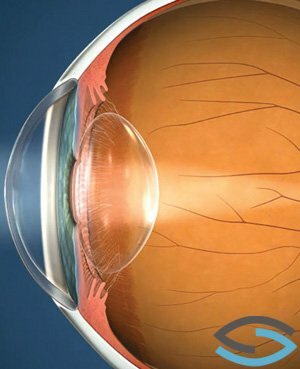 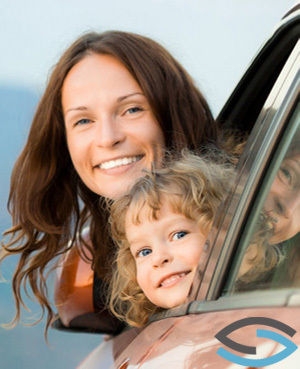 It grows slowly and when grown, except its unsightly side, is can also create vision problems (e.g. 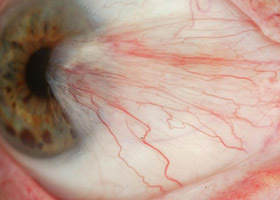 astigmatism). 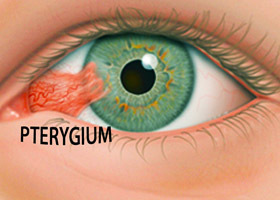 The causes of the pterygium have not been fully ascertained. 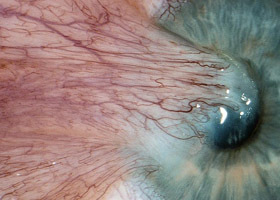 However this degenerative lesion of the conjunctiva is mainly due to increased exposure to sunlight (ultraviolet radiation), drought and dust. 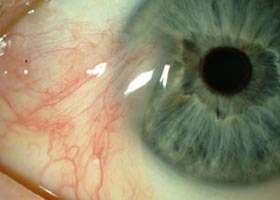 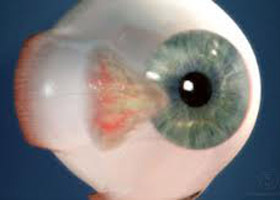 It noted that despite proper surgical removal, the pterygium is feasible to recur mainly to young people. 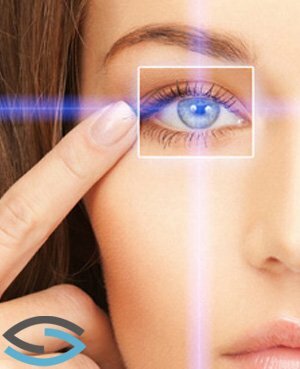 To prevent possible relapses surface radiotherapy or medication is applied.